Tascam Announce Upgraded Portable Recorder Range! 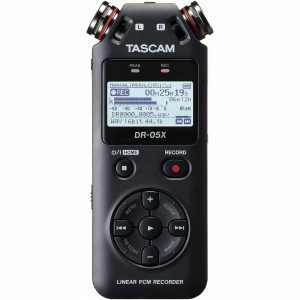 Posted by Alicia Jilks | Comments Off on Tascam Announce Upgraded Portable Recorder Range! 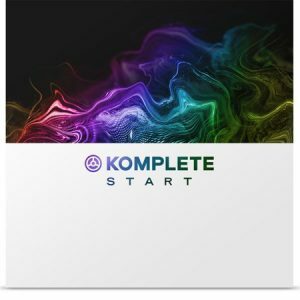 Native Instruments Announce Komplete Start! 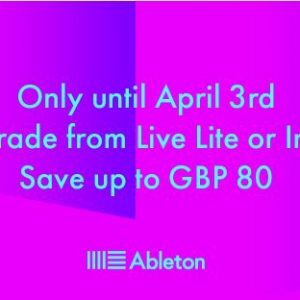 Posted by Alicia Jilks | Comments Off on Native Instruments Announce Komplete Start! 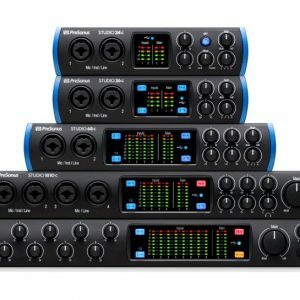 5 Reasons to love the new PreSonus USB-C Interfaces! Posted by Alicia Jilks | Comments Off on 5 Reasons to love the new PreSonus USB-C Interfaces! 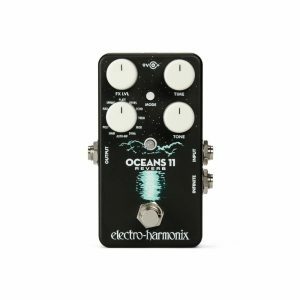 Electro-Harmonix Oceans 11 Awarded Guitar World Platinum Award! Posted by Alicia Jilks | Comments Off on Electro-Harmonix Oceans 11 Awarded Guitar World Platinum Award! 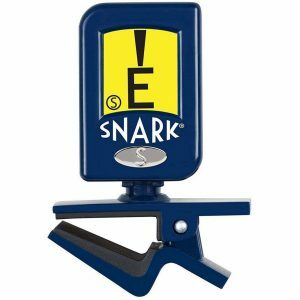 The Snark Napoleon N5 Tuner Now In Stock At Inta Audio! Posted by Alicia Jilks | Comments Off on The Snark Napoleon N5 Tuner Now In Stock At Inta Audio! 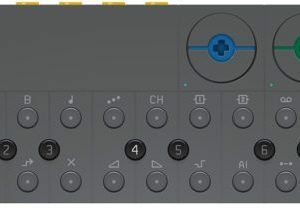 Teenage Engineering OP-Z Now In Stock At Inta Audio! Posted by Alicia Jilks | Comments Off on Teenage Engineering OP-Z Now In Stock At Inta Audio! The Ultimate Christmas Gift Guide for Studio Producers. 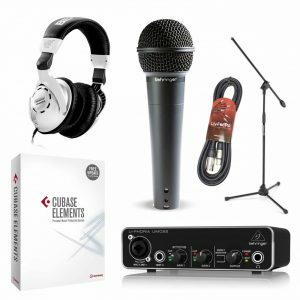 Posted by Alicia Jilks | Comments Off on The Ultimate Christmas Gift Guide for Studio Producers.